Every Monday we (myself and Trout) do a 1.5 hour show on Goonbag Radio, we record and podcast that show every week. We broadcast live every Monday from 6:30 WST and 8:30 EST (during daylight savings) on the live channel on Goonbag Radio. The podcast of the show features the interviews that we get to do from time to time. This is an interview we did back in November 2012 with FG. 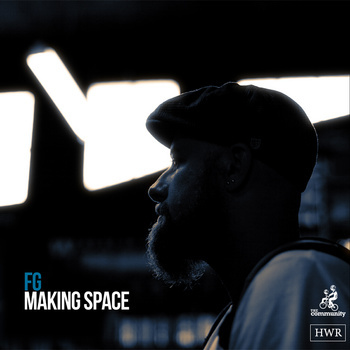 You can check out his album Making Spaces on Bandcamp now.